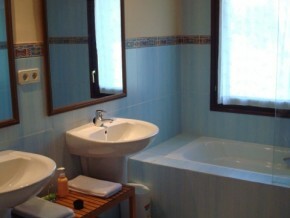 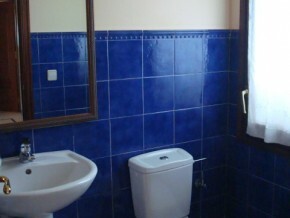 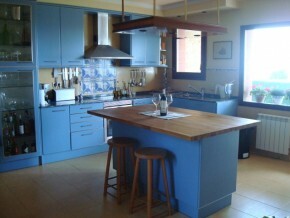 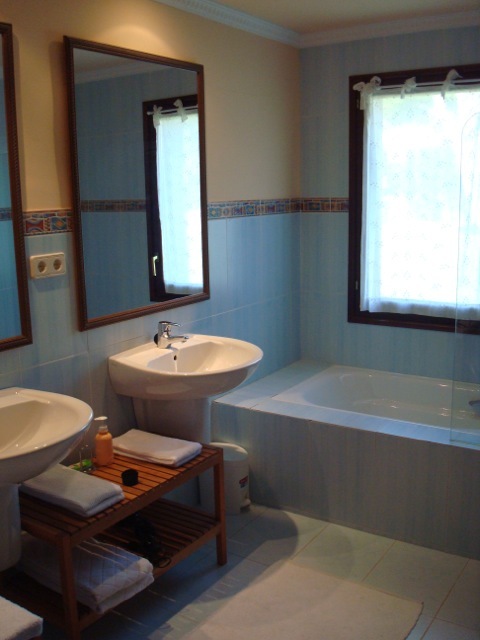 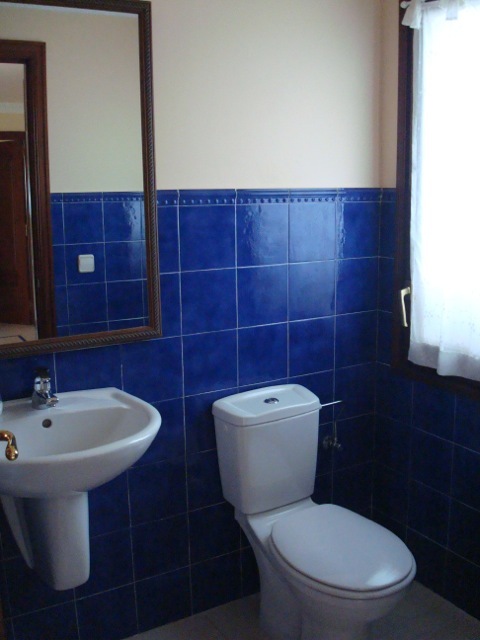 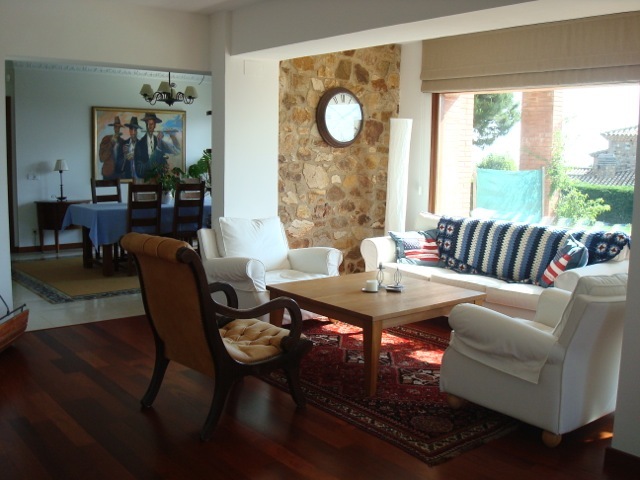 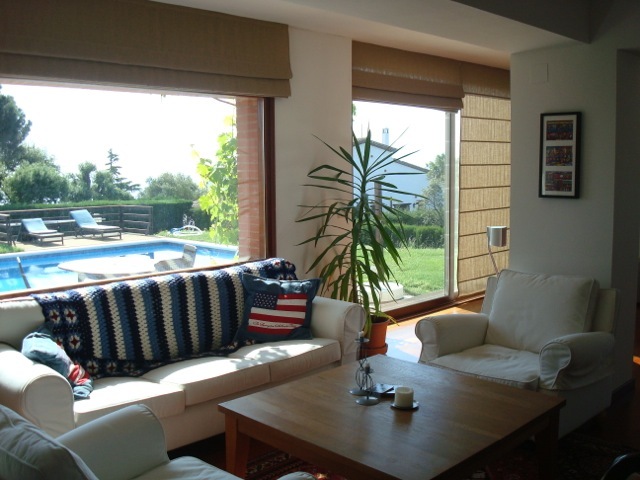 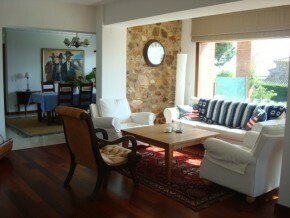 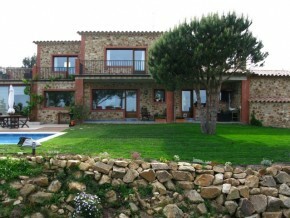 This fabulous villa, is located in the upper part of the Mas Nou urbanization. 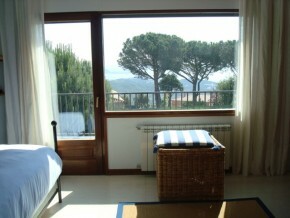 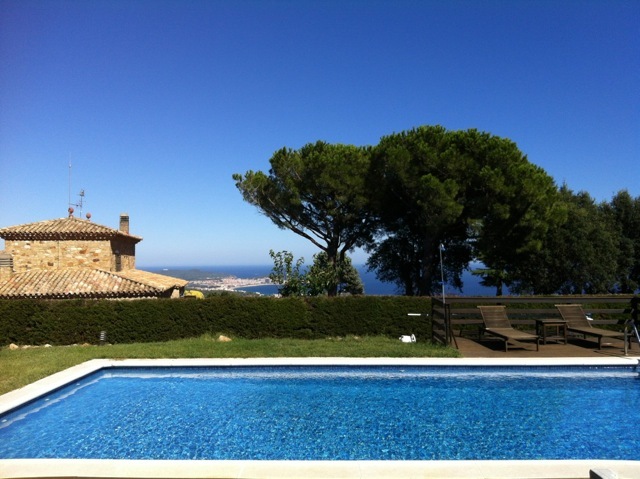 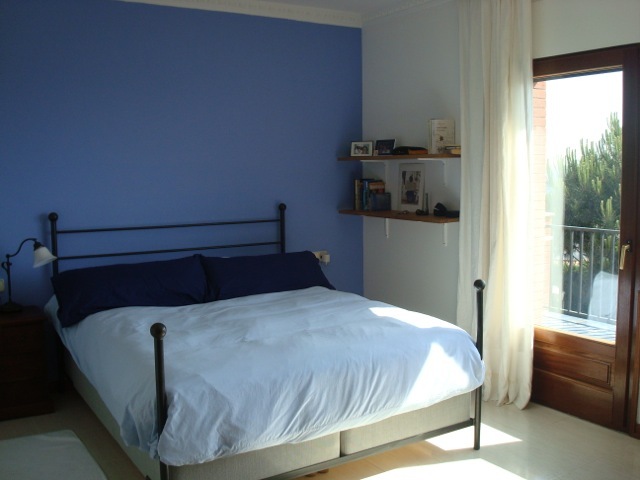 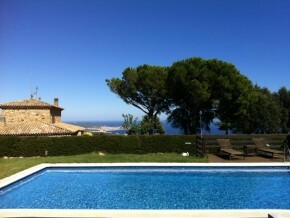 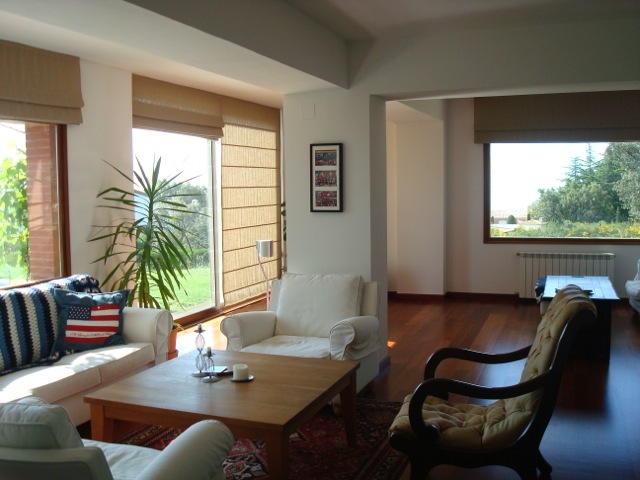 The level plot is spacious and offers a spectacular view over the Palamos bay. 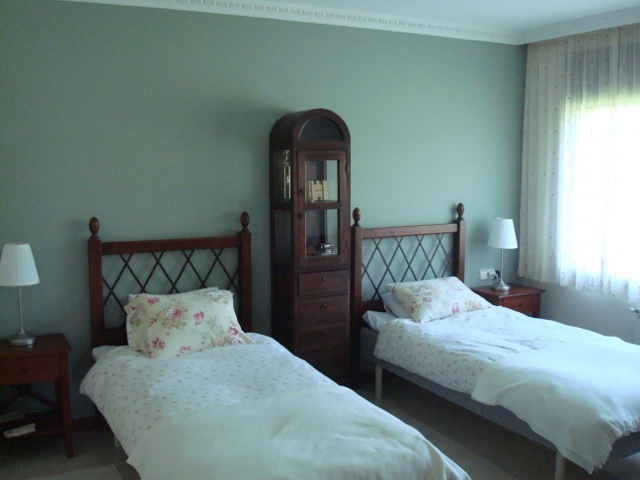 We also offer the option to buy the plot next to this property. 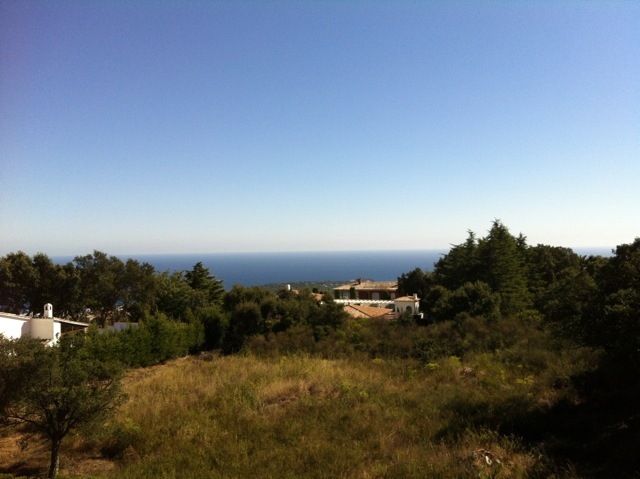 Plot: 2.014m2 This plot comes with a plan designed by architects Broberg & Ridderstråle of 500m2 and building permit. Total price of the villa and the building plot together € 2.1 million. 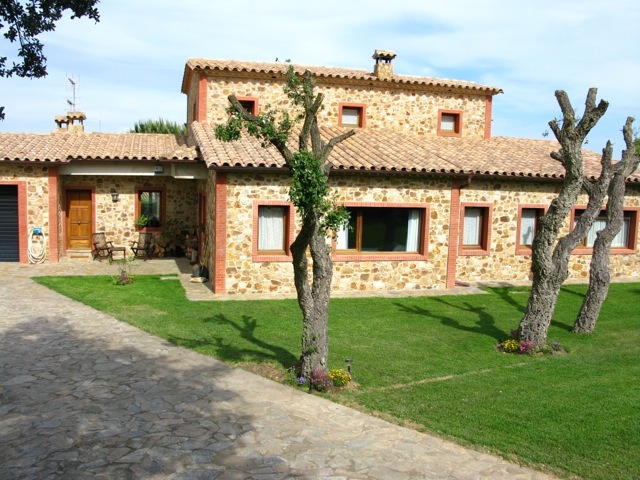 The owner prefers to sell both villa and plot in one sale.